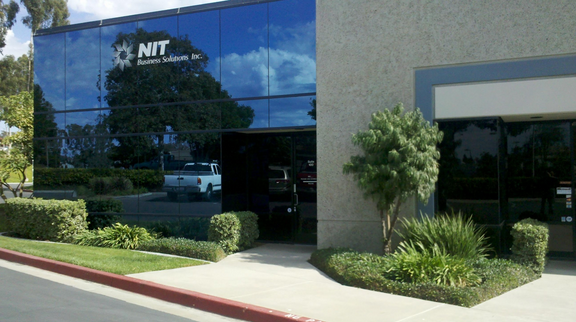 Since 1993, NIT Business Solutions, Inc. has been installing state-of-the-art Point-of-Sale systems in thousands of restaurants and retail stores in San Diego and neighboring counties, helping thousands of merchants modernize their operation. NIT also offers digital signage board and integrated security camera systems. Our Mission Here at NIT Business Solutions, Inc. is to provide the most complete computerized solutions to hospitality/retail industries with the latest control and management technologies. Customer satisfaction is our operating goal. Our entire staff including sales, technicians, service and administrative support are customer oriented and dedicated to providing the most efficient, friendly, and prompt services to our customers. We will keep on working hard to maintain your trust and confidence.